National Grid may be forced to declare a moratorium on supplying natural gas to big new projects such as the Belmont Park redevelopment if the company’s plans for a $1 billion gas pipeline don’t receive a needed state permit by May 15, a top company official said. Growing demand, including record gas sales this month, and plans to supply gas for several big development projects necessitate the pipeline, which would provide up to 400 million cubic feet a day of new gas to the region, National Grid New York president John Bruckner said. The plan awaits a critical water quality permit from New York State. But Gov. Andrew M. Cuomo’s administration last year rejected the application and has hesitated to approve new fossil fuel infrastructure projects. 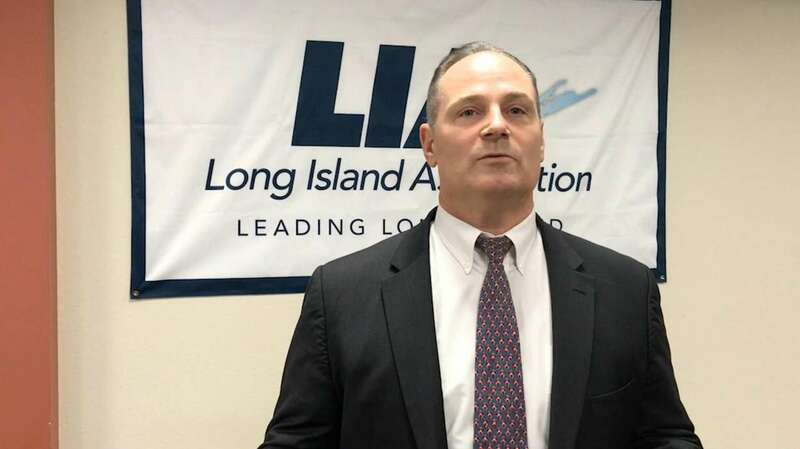 Bruckner addressed his concerns about adequate supply for the region and the need for the project at a meeting with the Long Island Association on Friday morning. The LIA, a business lobbying group, supports the planned gas line, called the Northeast Supply Enhancement Project. 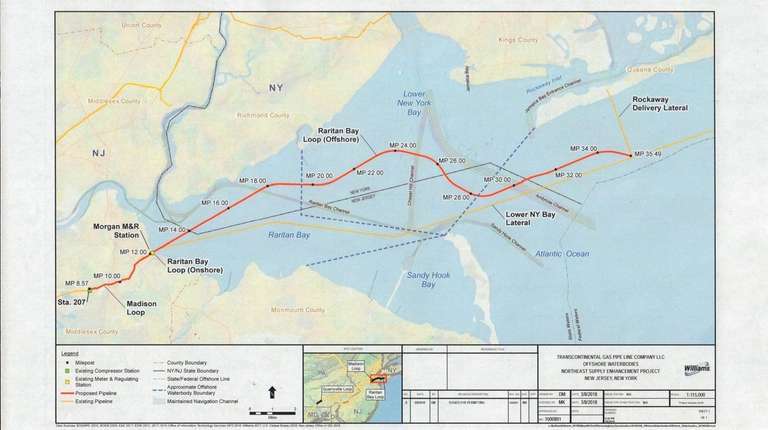 The 24-mile gas project, which will require no digging on land in New York, includes about 18 miles of pipeline under New York Bay and connects with existing infrastructure at sea beyond the Rockaways. 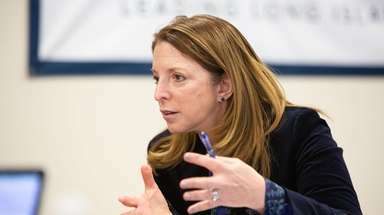 No new land-based pipeline is needed in New York, Bruckner said. If completed, the project would provide an additional 14 percent of gas capacity to the region. In an interview, Bruckner said the company after May 19 — four days after the deadline — “may declare” a moratorium on several projects if its plan isn’t approved by the New York Department of Environmental Conservation by May 15. Approval by that date is needed to meet key development milestones, he said. Meanwhile, National Grid has "already notified some large customers that have requested service that we will not be able to provide firm service" if the pipeline is not completed, added spokeswoman Karen Young. Bruckner said the new pipeline is critical to the company’s plans to meet demand for gas supply to new development projects, and growth of its residential network throughout the region. “We could not support these big projects with firm gas service,” without the new gas supply line, he said. National Grid has contracted with the nation’s largest gas infrastructure company, Williams Transco, to build the new supply line, which also would also snake between infrastructure points in Pennsylvania and New Jersey. DEC spokeswoman Maureen Wren confirmed the project received notice of “complete application,” but said the agency has “not yet made a final decision” on the matter. DEC will subject the application to its normal “extensive and transparent review process.” It previously rejected Williams’ application because it “did not complete its application in a timely manner and the project’s environmental review, conducted by the Federal Energy Regulatory Commission, was incomplete." Williams last week received approval of a final environmental impact statement from FERC. Some environmental groups oppose the proposed gas line. “We need to build infrastructure for a zero-carbon energy supply and not invest in more fossil-fuel supply,” said Gordian Raacke, executive director of Renewable Energy Long Island, a green-energy group. 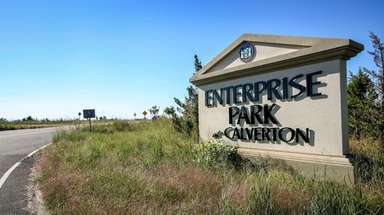 Bruckner said it’s not just new development projects that need the pipeline’s gas. Over time, the company’s ability to expand its distribution network and absorb the 8,000 downstate customers a year it now converts from oil to natural gas, will be impacted, he said. “As time goes on, if this project isn’t approved, we’ll be at the point where [new] residential customers will be impacted,” Bruckner said. On Jan. 21, the company’s downstate sector saw its highest volume day in its history when 2.8 billion cubic feet of gas moved through the lines. National Grid’s New York operation provides natural gas to some 590,000 customers on Long Island and 1.2 million outer borough customers in New York City. 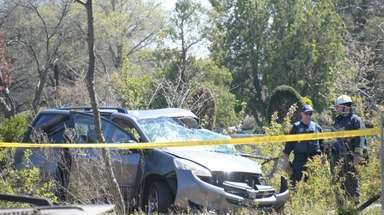 Other pipelines to Long Island are “maxed out,” Bruckner said, including the Iroquois pipeline across Long Island Sound. The new pipeline will not raise customers’ delivery rates, Bruckner said. As for supply costs, National Grid said potential impacts "will not be known until the pipeline is in service and supplies are secured."